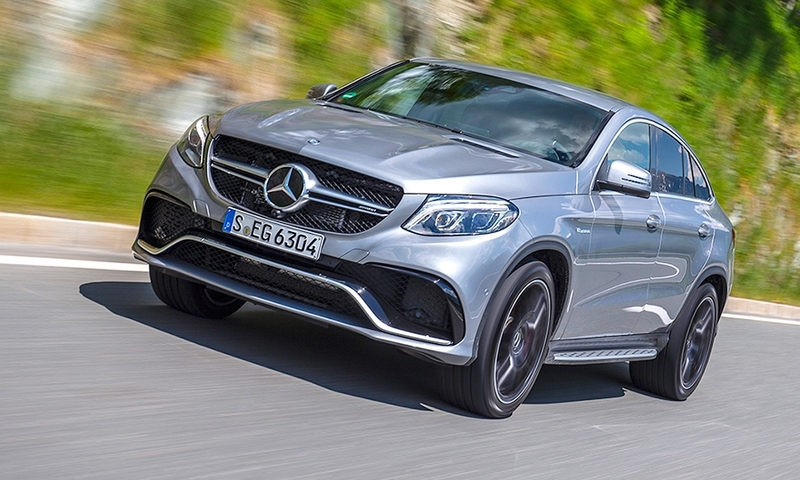 Mercedes-Benz is expanding its crossover family with a new niche vehicle to lure the nontraditional SUV buyer: the GLE Coupe. 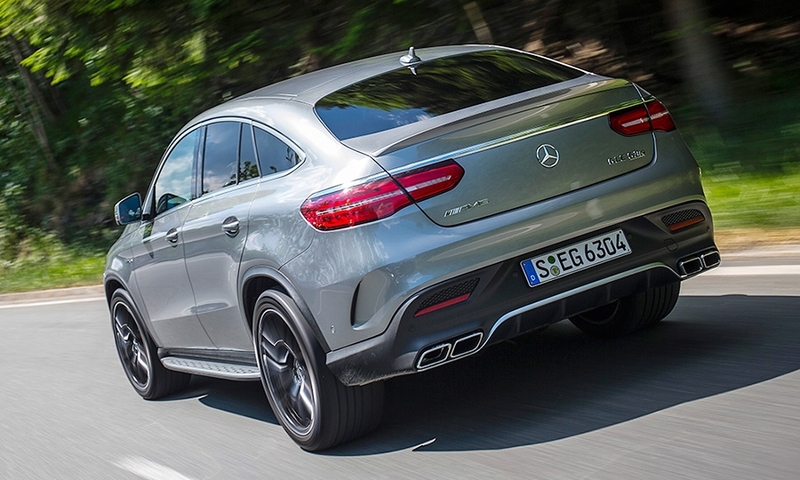 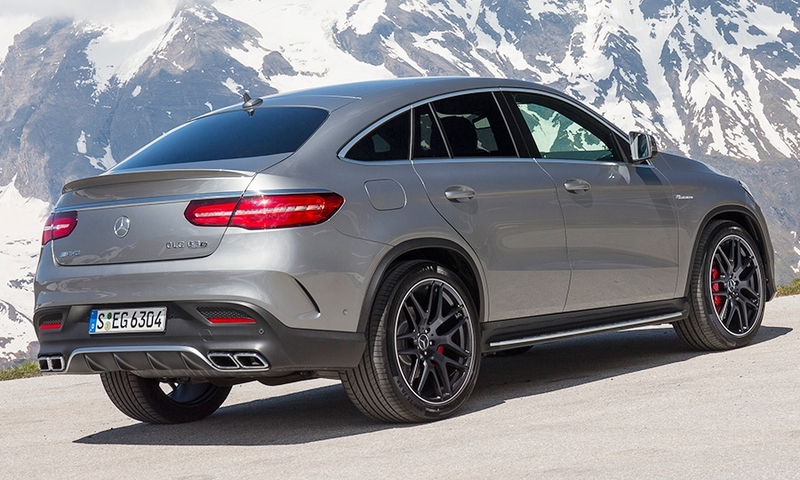 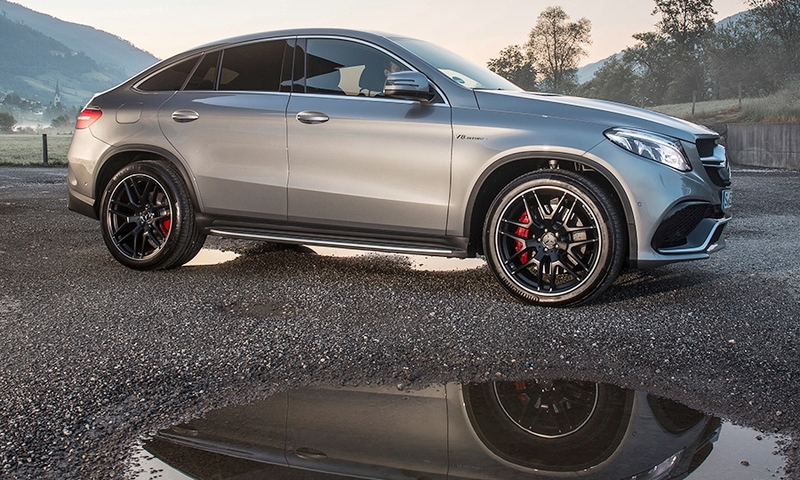 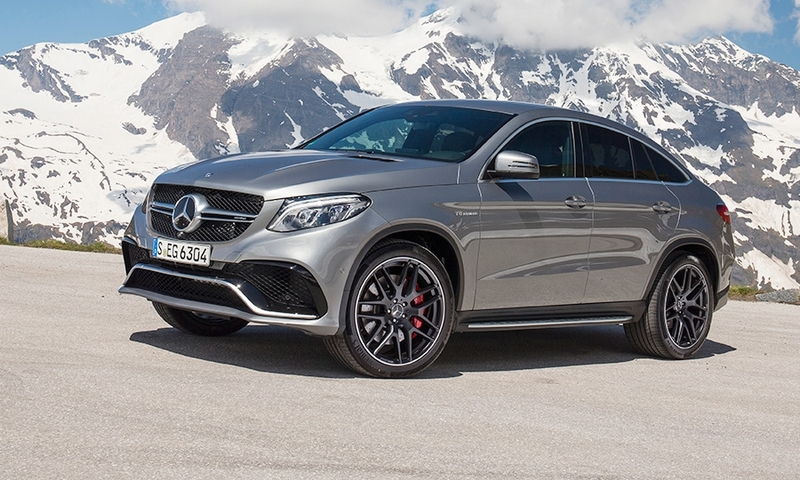 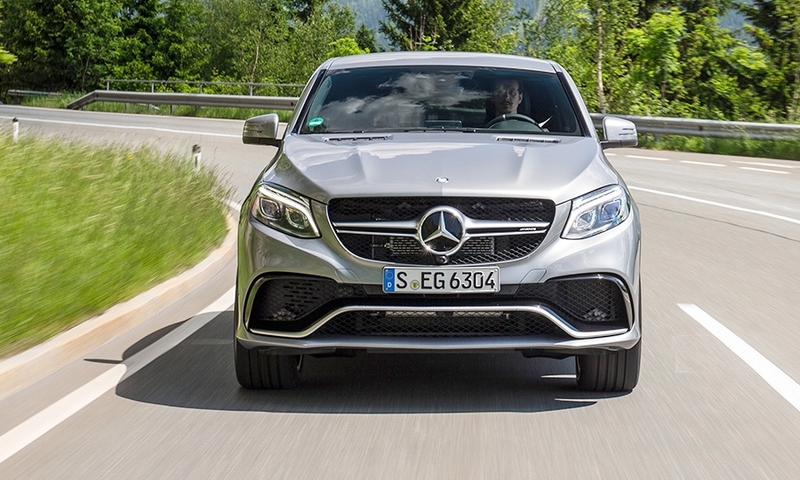 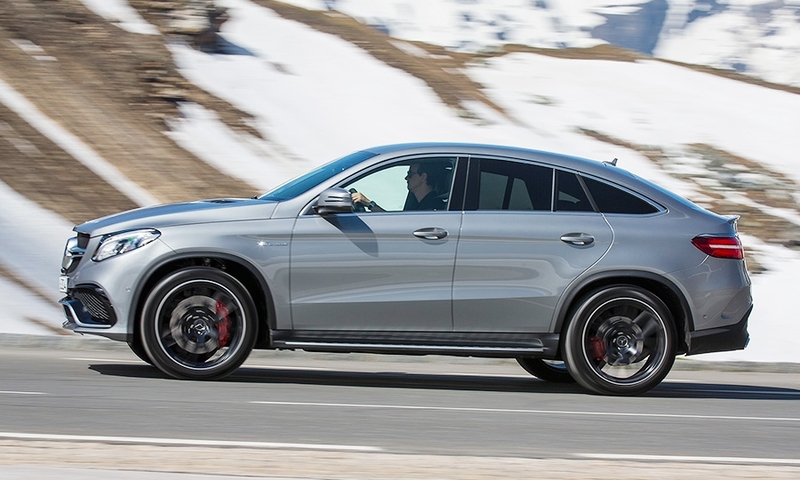 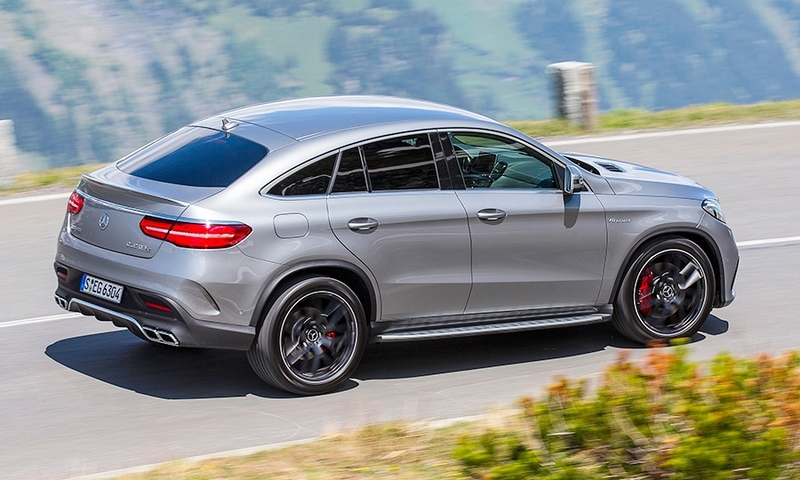 The Mercedes-Benz GLE Coupe is the latest to join the crossover fray. 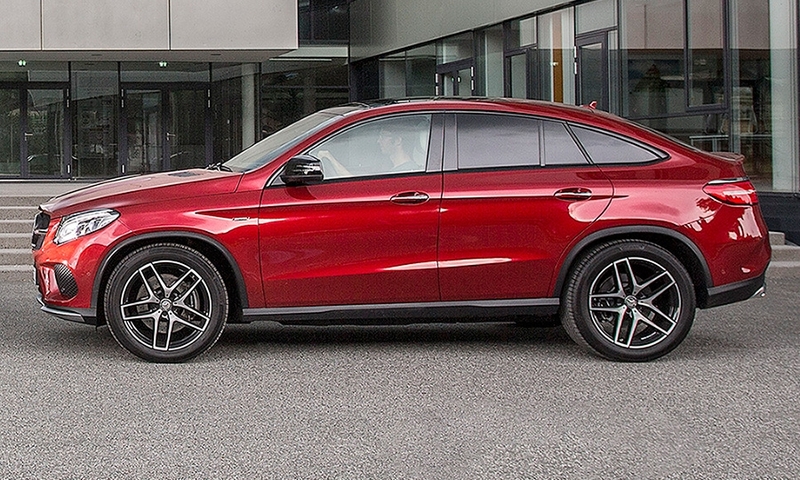 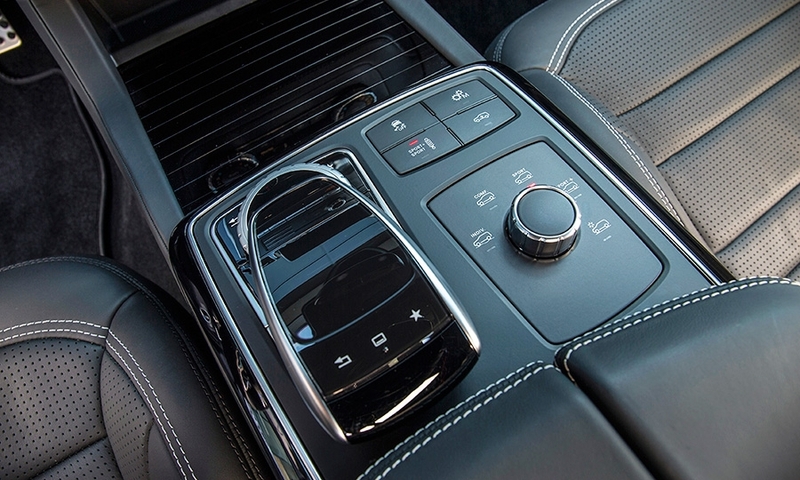 The 2016 GLE Coupe has four doors but coupelike styling and is designed to appeal to buyers looking for sporty, emotional styling.